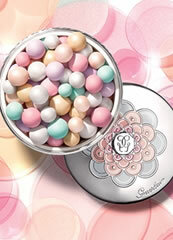 Crème SOS, an ultra-nourishing Guerlain cream to combat dry, tight skin and other sources of discomfort. 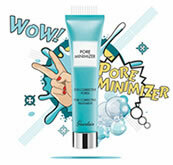 The protective formula provides long-lasting hydration, immediately soothing and comforting skin affected by tiredness, stress and external conditions. 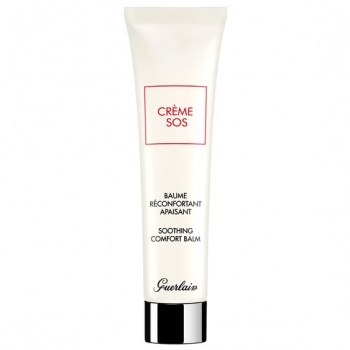 How to use:- As soon as your skin is suffering, apply the SOS Cream on the face or on specific areas, irritated and dried out like hands, nose, or elbows. 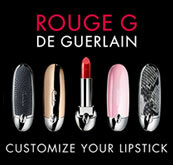 -On the face, make small circular movements with the fingertips to sweep tensions. 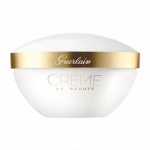 GUERLAIN Crème de Beaute Cleansing Cream is a make-up remover that offers the ultimate in sensorial cleansing. The richness and generosity of this creamy balm make each use a moment of pure bliss for all skin types.